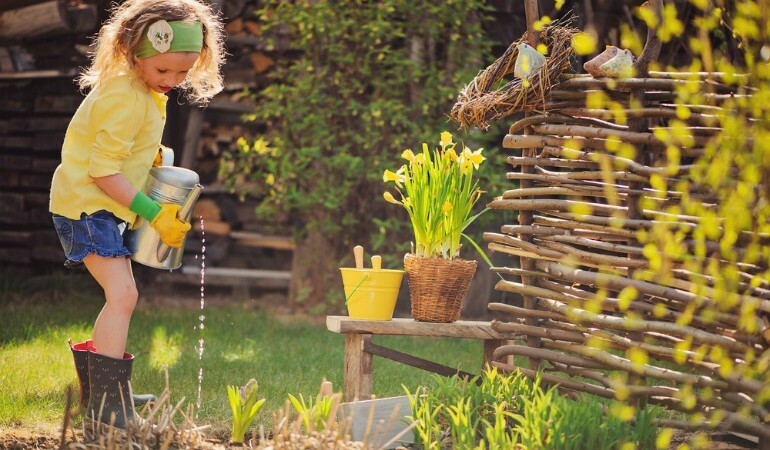 As the weather is slowly but surely improving, you’re much more likely to be heading back outside into your garden and getting it ready and raring to go for the summer. But where do you start? Our guide to spring gardening should give you an idea of where you should be focusing your efforts, but we also thought we’d talk to a few big hitters in the gardening world to get their advice. Many of us don’t have a huge amount of time to spend out in our gardens doing every little job on the list, so we asked them if there was one (or two) specific thing we should be doing in our garden this spring, what should it be? Michael was voted in the Top 20 Most Influential Horticulturists in the UK by the Sunday Times, is ‘plant hunter’ for Thompson & Morgan and founder of Grubby Gardeners. Visit the Royal Horticultural Society website here. Check out our amazing Herb Growing Cheat Sheet for everything you need to know on growing your own herbs. BBC Gardeners’ World Live runs from 11-14 June at The NEC Birmingham. Visit the website and get 15% off advance standard tickets by quoting FM15 when booking. ‘As the temperatures rise and days lengthen, your pond will suddenly start to spring to life. You can feed your fish sparingly if the water temperature is over 10°C. Remember to check the condition of the filter and ensure the pump is clean, as well as remove decaying vegetation and divide over grown plants. Visit the Royal Botanic Garden Edinburgh website. 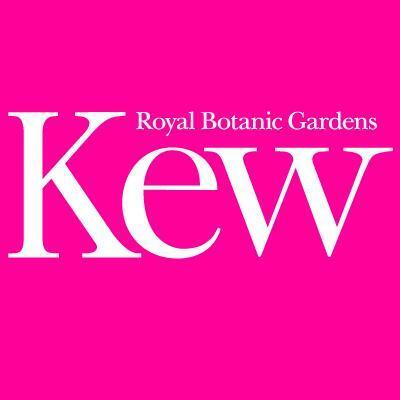 Joe Archer is the Kew on a Plate horticulturist at the world famous Kew Gardens. Do you have any top spring gardening tips to get your garden looking great ready for summer? If so, let us know in the comments below.